Yes, it’s that time of the year, when prices start to drop. 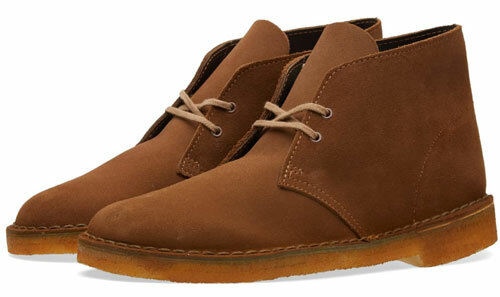 First out of the traps is End Clothing, which is offering 25 per cent off everything. 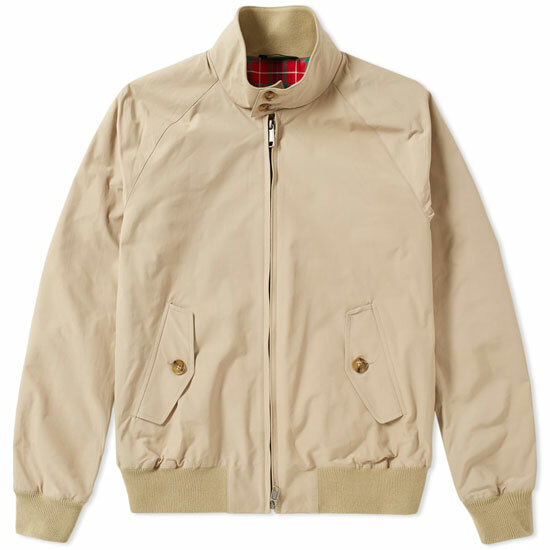 Which is good news considering they sell labels such as Baracuta (all the Harrington range is available for discount) , Fred Perry, Adidas Originals, Clarks Originals, Armor-Lux Bretons tops, Beams Plus, Gitman Vintage, Lacoste, Levi’s Vintage and many more. 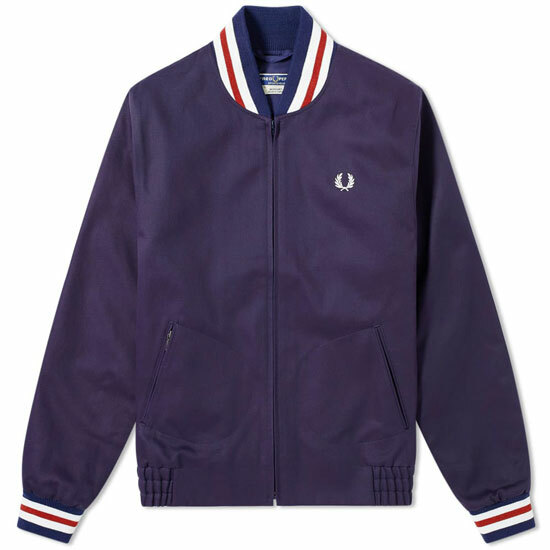 There are a few exceptions, but most of the ranges are up for discount, including everything pictured here, which is the Fred Perry Reissues Made in England Tennis Bomber Jacket, now £199 so about £150 with the discount. 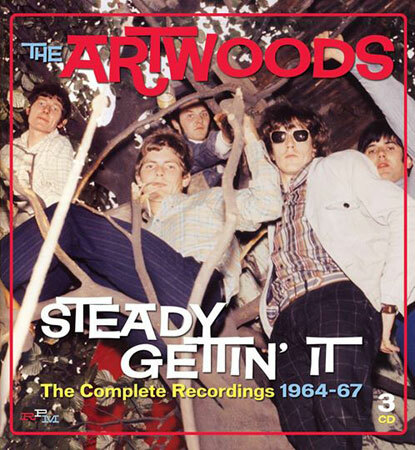 Below is the Baracuta G9 Original Harrington Jacket (most colours available), which is officially £295 so down to around £225, Clarks Originals Desert Boots at £95 (so down to something like £73) and the Fred Perry Reissues 1979 Original Twin Tipped Polo Shirt at £79, so nearer £60 with the discount. 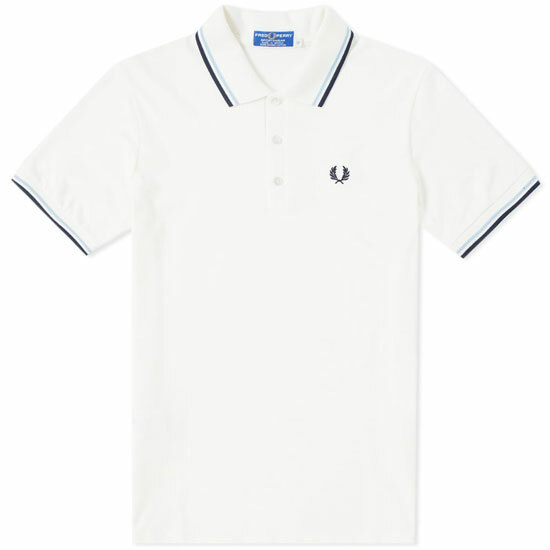 If you want a Fred Perry Polo, all the range is here and eligible for the discounts. 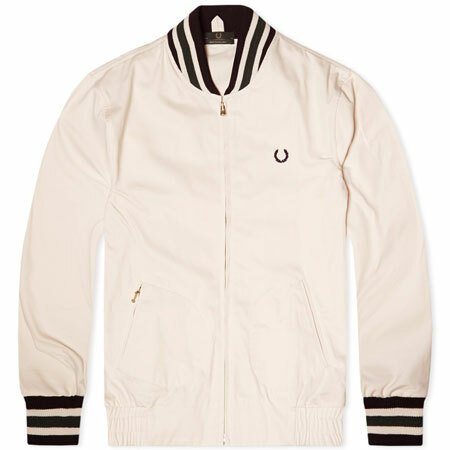 In fact, all the Fred Perry range in its entirety I think. All you need to do is use the code VIPSALE at the checkout and you will get 25 per cent off everything at the site, while stocks and sizes last.